“‘Floodgates’ opens with the sound of a gentle storm that leads into a delightful blend of simple indie pop and Americana. Following in the footsteps of Kenna’s previous releases, “Floodgates” has a down to earth aspect that allows Kenna to meet you on your level and to speak from the heart. Read more at Out From The Pine Box! “Nashville-based singer-songwriter Kenna combines a little bit of pop, a little bit of Americana, and a little bit of folk into one striking sound. Read more at Musical Notes Global! Known for blending different styles – how do you get them to balance together? Great question! I honestly can’t think about it too much. I have to keep my mind out of it and lead with my heart. Best way I can balance it is by meshing together little pieces of what feels good. Intuitively creating this hybrid genre has come out of a genuine love for so many types of music. 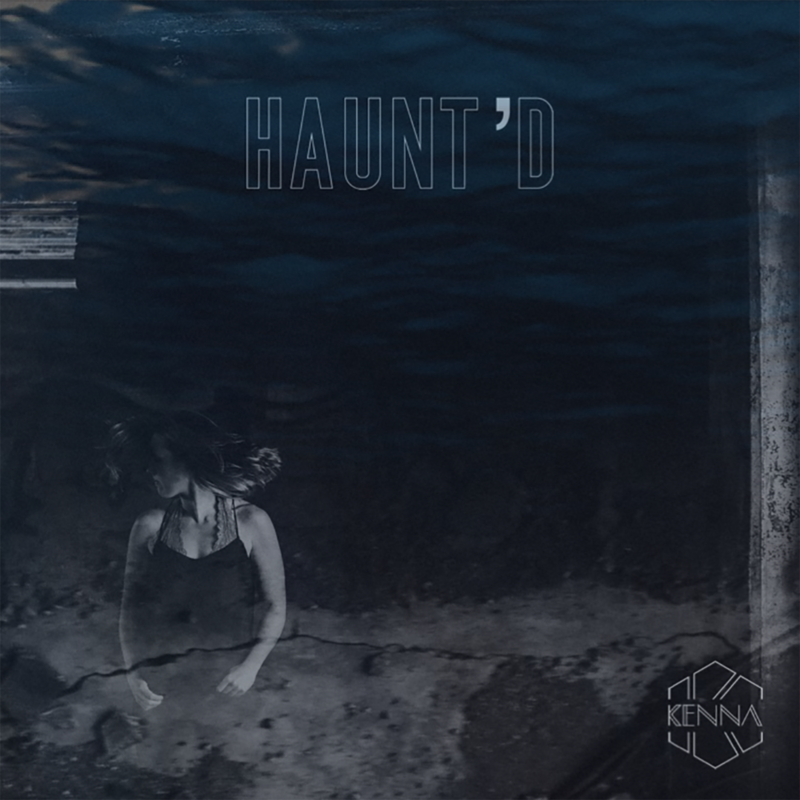 When creating the sound for haunt’d, we pulled influence from different artists I love and respect and listen to on a daily basis. From there, something really unique came out. It was a sound that I wasn’t really expecting, and nothing I had heard from myself before. It felt so right and really cool! So I took it and ran with it. It absolutely means you can expect new material! I’m sitting on 6 song babies, they’re patiently waiting to be released into the world! It has been such a fun and challenging process. I’ve grown so much as an artist throughout it, and really feel like I’ve finally found an authentic sound that I’ve been trying to get at for years. It feels good because this piece of art truly feels like “me”. In The Grey EP. December 7. Get ready!